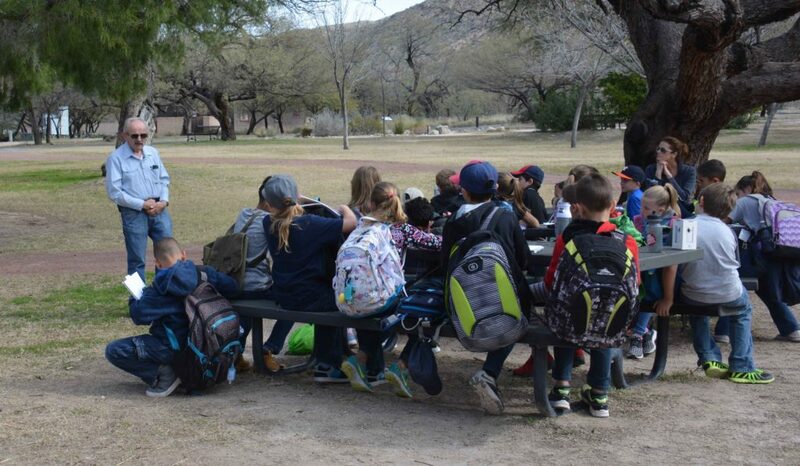 This Page provides pictures to some of the various School Education programs through Pima County NRPR. 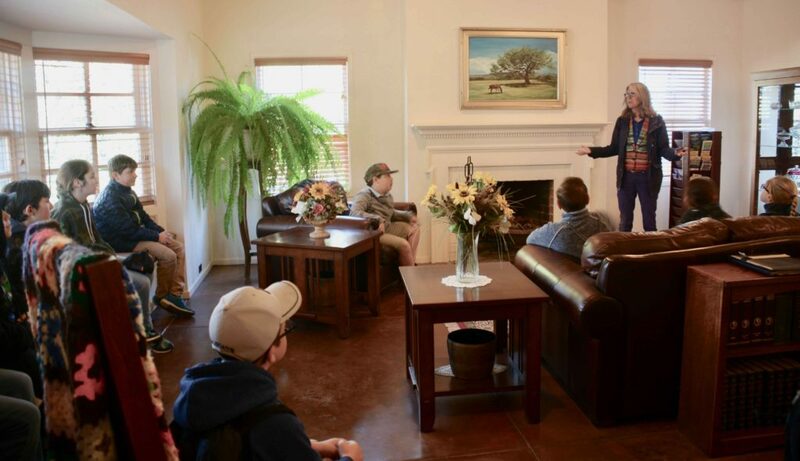 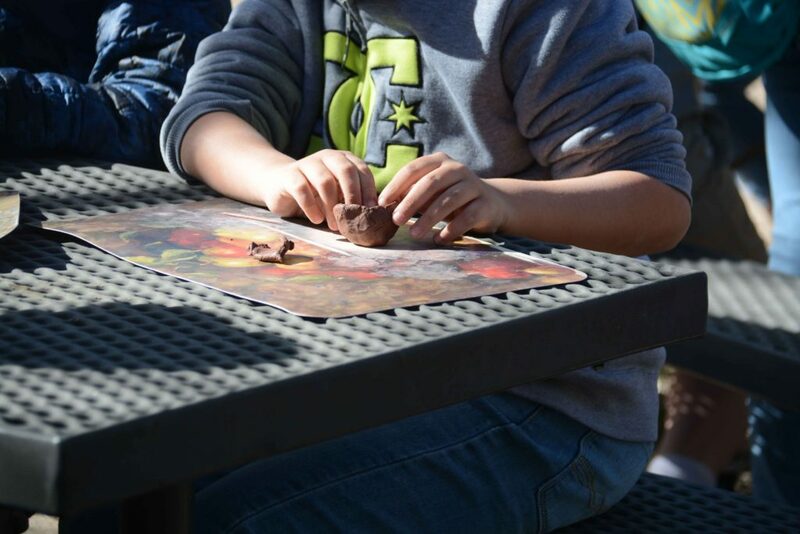 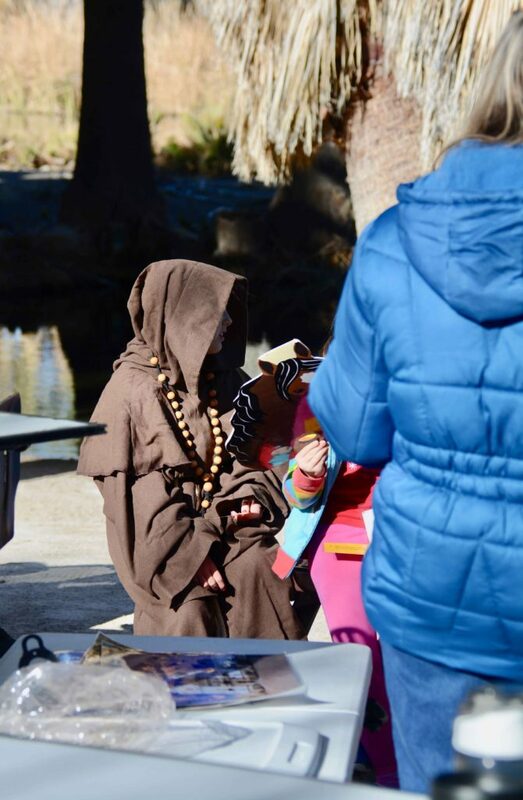 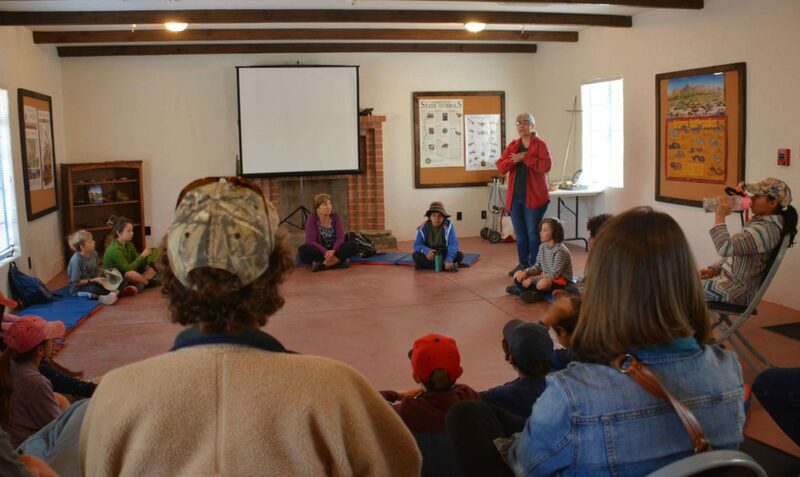 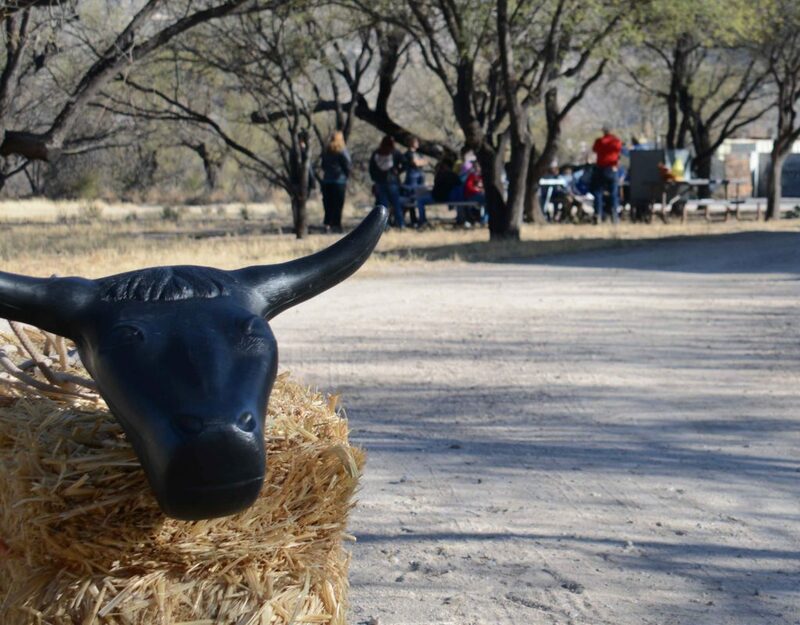 History Day is held at Agua Caliente Park every February. 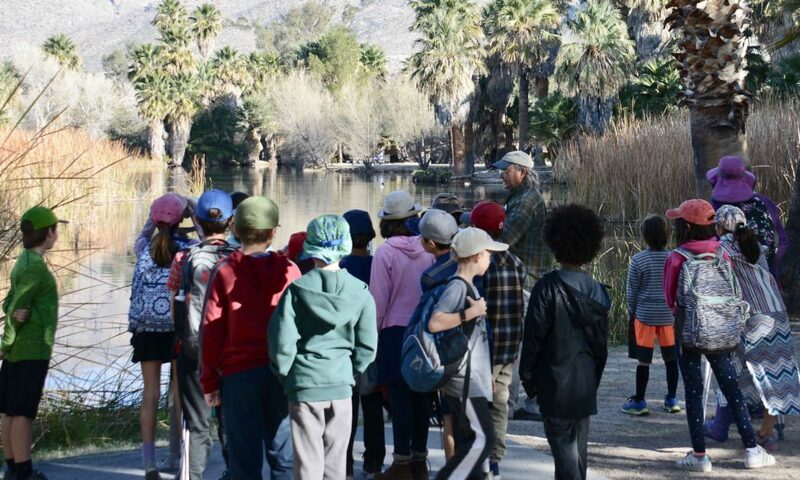 Pete Filiatrault speaking to class of Agua Caliente Elementary School.